Developed for advanced students in public relations, Cases in Public Relations Management uses recent cases in public relations that had outcomes varying from expected to unsuccessful. The text challenges students to think analytically, strategically, and practically. 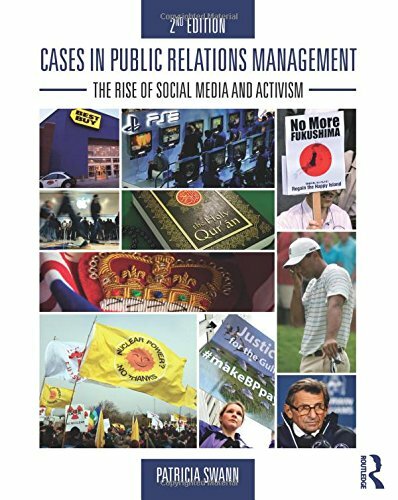 Each case is based on real events, and is designed to encourage discussion, debate, and exploration of the options available to today's strategic public relations manager. Key features of this text include coverage of the latest controversies in current events, discussion of the ethical issues that have made headlines in recent years, and strategies used by public relations practitioners. Each case has extensive supplemental materials taken directly from the case for students' further investigation and discussion. The case study approach encourages readers to assess what they know about communication theory, the public relations process, and management practices, and prepares them for their future careers as PR practitioners. View More In Public Relations.